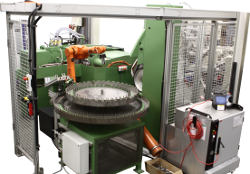 The machines of the Berger Gruppe are designed for grinding, polishing and profile generating of hand tools. 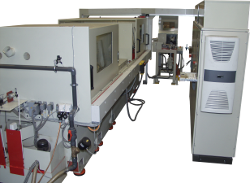 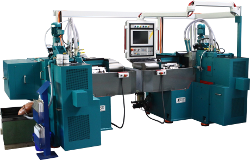 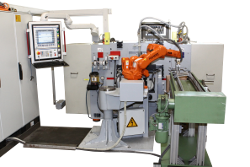 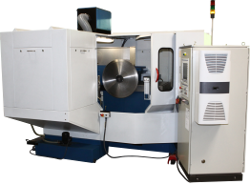 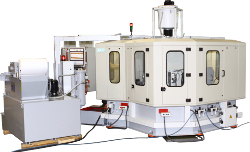 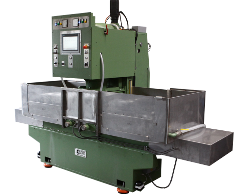 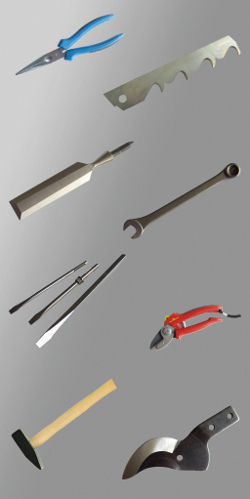 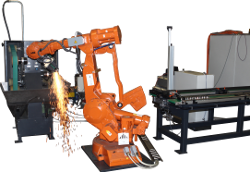 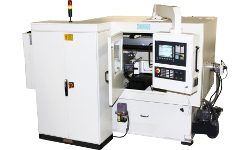 The workpieces are machined with different processing methods such as surface grinding, radii grinding, flat grinding, contour grinding, plunge grinding and profile generating. 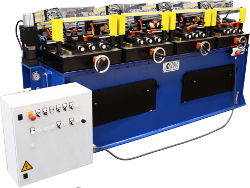 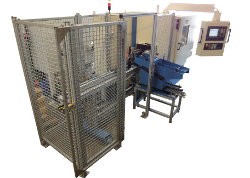 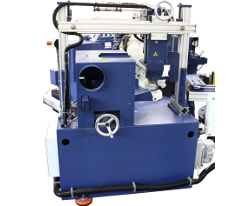 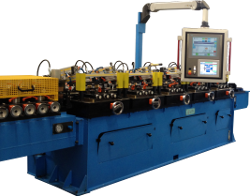 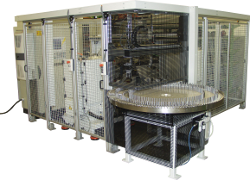 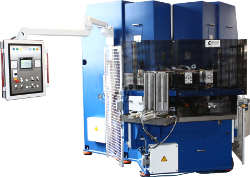 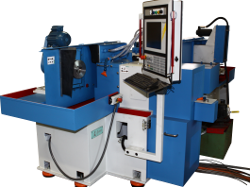 The grinding stations of the series BWSL1000/E-CNC achieve a one-sided straight finish grinding, a scalloped and a serrated edge grinding at strip material. 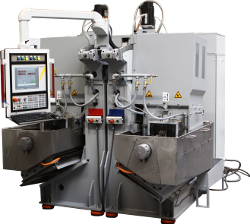 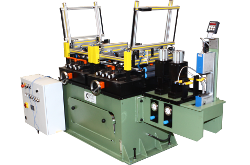 The steel strip grinding machine of the series SVZ-CNC is designed for edge grinding on steel strips whereas up to 44 strips can be machined at the same time. 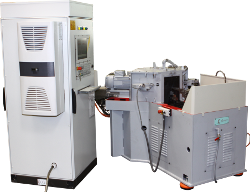 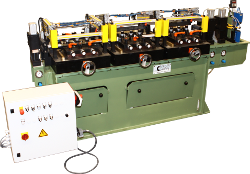 The BSM500/HK-CNC work station is designed specially for grinding and polishing of hooked blades. 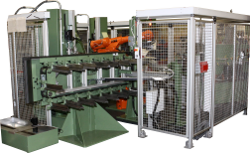 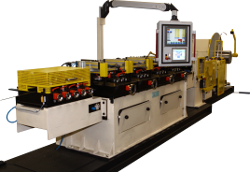 The breakers can be integrated into steel strip grinding and polishing lines or be mounted as a separate breaking unit with decoiler. 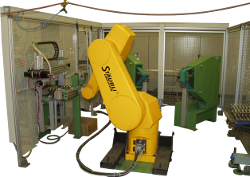 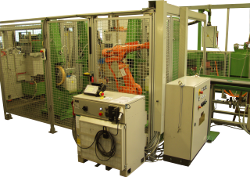 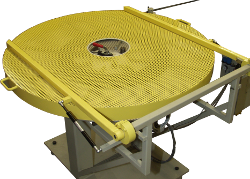 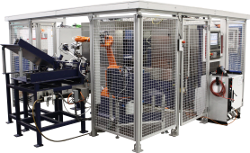 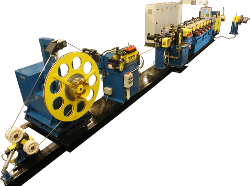 Augst Nell jr. and Werner Peters offer the following spooling systems which can be integrated into a strip grinding and polishing line.